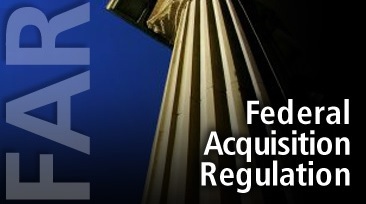 The Justice Department (DOJ) announced on Friday (Mar. 18, 2016) that it has filed a complaint under the False Claims Act in the U.S. District Court for the District of South Carolina against two companies for allegedly overcharging the Department of Energy under a management and operations contract at the Savannah River Nuclear Site in Aiken, South Carolina. The contractors in question are Savannah River Nuclear Solutions, LLC (SRNS) and Fluor Federal Services, Inc. (FFSI). 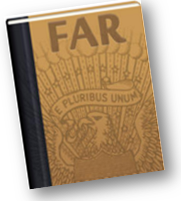 SRNS is a joint venture of FFSI, Newport News Nuclear Inc. and Honeywell International. The Dept. 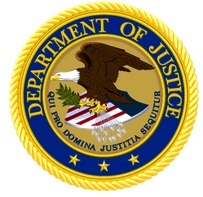 of Justice (DOJ) brief alleges that the contractors, since August 2008, “knowingly included unallowable costs in inflated claims to the United States Department of Energy (DOE), while falsely representing that such costs had not been claimed under the contract.” The costs in question include unallowable home office and bid and proposal costs as well as inflated claims. The False Claims Act bars any person from knowingly presenting to the Government a false or fraudulent claim for payment or approval. DOE’s Savannah River Site is a 310-square-mile site located in Aiken, Barnwell and Allendale counties, South Carolina. The Savannah River Site was constructed in the early 1950s to produce weapons-grade plutonium and tritium for use in the United States’ nuclear weapons arsenal. The Savannah River Site is managed by the DOE-Savannah River Operations Office, located in Aiken, South Carolina, whose mission is to serve the national interest by ensuring the safe, open, and cost effective clean-up and maintenance of the Site and its nuclear materials. SRNS holds a contract with DOE to manage Site facilities. The case is captioned United States v. Savannah River Nuclear Solutions and Fluor Federal Services, Inc., 1:16-825-JMC (D.S.C). The claims asserted in the United States’ complaint are allegations only, and there has been no determination of liability. 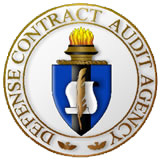 All clients of the Georgia Tech Procurement Assistance Center (GTPAC) are invited to attend a free training seminar being conducted by the Defense Contract Audit Agency (DCAA). This training event is being held at Central Georgia Technical College, Warner Robins Campus, Auditorium, Building A, 80 Cohen Walker Drive, Warner Robins, GA 31088. The training will be conducted from 8:30 a.m. to 12:30 p.m. and is sponsored by the Georgia Tech Procurement Assistance Center (GTPAC). Cost: There is no fee to attend. but you must register in advance to reserve a seat. Registration: Please visit http://gtpac.ecenterdirect.com/ConferenceDetail.action?ID=8034 and click on the SIGN UP button to register for this event. Training Part 1 – Introduction & DCAA Overview (30 Mins) This training presentation will provide an overview of the Defense Contract Audit Agency including its responsibilities and duties. The types of DCAA audits that can be performed throughout the various phases of a contract will be discussed. Finally, participants will learn about DCAA Internet resources and available presentations. Training Part 3 – Provisional Billing (30 minutes) This training presentation will provide an overview of provisional billing rates (PBR). The purpose of PBR’s will be discussed along with the procedures for establishing the rates. Participants will learn when PBR’s should be submitted and the types of information that should be included in the PBR proposal. The importance of billing rate monitoring will be emphasized along with common deficiencies that can occur when utilizing provisional rates. The presentation will also cover example procedures that DCAA may perform when reviewing the rates. 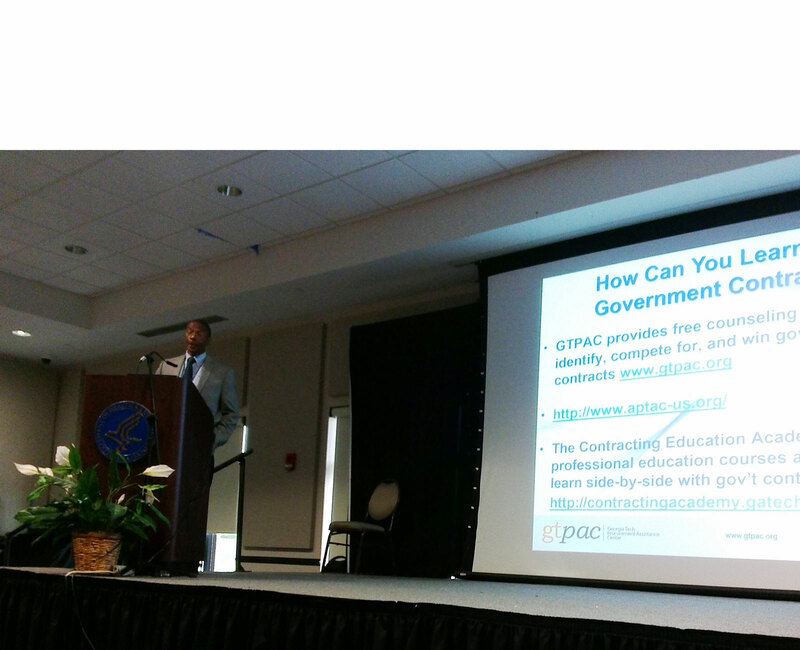 Training Part 4- Public Vouchers (30 minutes) This training presentation will provide an overview of Public Vouchers. Contractor responsibilities for voucher preparation will be discussed along with the criteria for an adequate billing system. Participants will learn about the Department of Defense’s Wide Area Workflow (WAWF) electronic payment system and resources that are available to assist with utilizing the system. Additionally, common deficiencies found during DCAA voucher reviews will be discussed. Speakers include Ms. Jonnette Porter, DCAA Financial Liaison Advisor, Mr. David Van Dingenen, DCAA Supervisory Auditor. Ms. Jonnette Porter is a Financial Liaison Advisor (FLA) under the Audit Liaison Division (OAL) with the Defense Contract Audit Agency (DCAA) and is located at Robins Air Force Base in Warner Robins, GA. She is one of six FLAs on the Air Force Team. Ms. Porter advises Robins’ procurement personnel on accounting and financial matters in areas of DCAA responsibility. This includes advising procurement personnel on types of DCAA audit services and facilitating audit services with cognizant Field Audit Offices (FAOs). Mr. David Van Dingenen is a FAO Supervisory Auditor under the DCAA Atlanta Branch Office, located in Smyrna, Georgia. In this capacity, he serves as the supervisory auditor responsible for the supervision of a team of professional auditors and the audit cognizance of multiple contractors in the State of Georgia in order to meet agency mission requirements. The Air Force thinks it’s paying more for its goods and services than it should and wants to put pressure on its contractors to reduce costs in their supply chain. 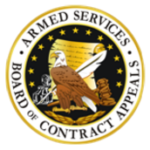 Previously, when the Air Force negotiated contracts, much of it went to prime contractors, but now 60 to 70 percent of that is subcontracted, said the Air Force’s Deputy Assistant Secretary for Contracting Wendy Masiello.